Oasis is the number one choice in the state with utilities, power plants, contractors for PCB and non PCB transformer services. 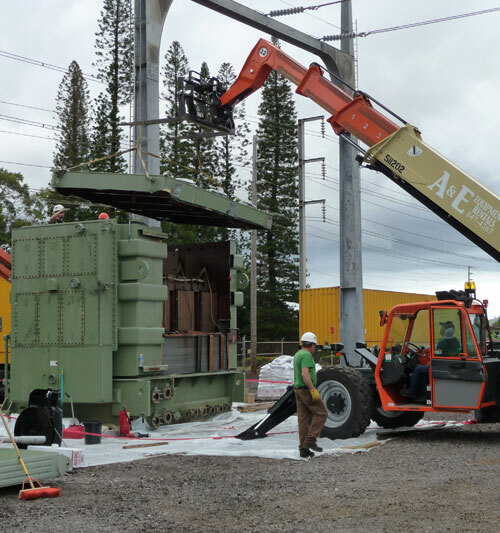 We offer complete turn- key services from testing and analysis to recycling and disposal of transformer equipment and oil. 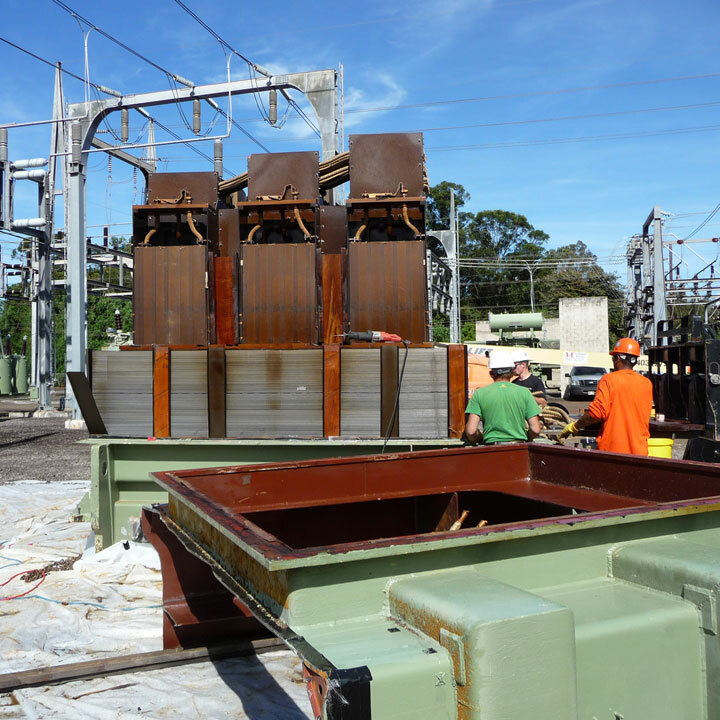 With our experienced crews we are performing substation field dismantling projects throughout the state Oasis has handled transformers arranging from 1 kva to 1,000 mva and have successfully dismantled the largest transformers in the state. You can be assured your equipment will not be re built or resold to limit your liability and insure “cradle-to-grave” liability is never compromised. Oasis provides tracking and final disposition documentation for all your electrical equipment. Disposal of all PCB equipment will be in full compliance with 40 CFR 761.60.